Service at your pace, not ours. Enjoy your meal with us! We’re more than a Burger Joint! Our fun and spacious restaurant is located in the heart of downtown St. Paul. Moe’s offers a relaxed atmosphere, gorgeous outdoor patio and fabulous food! And the beer …oh the beer! Try one of more than 85 beers, from around the world to right next door, with 60 on tap! 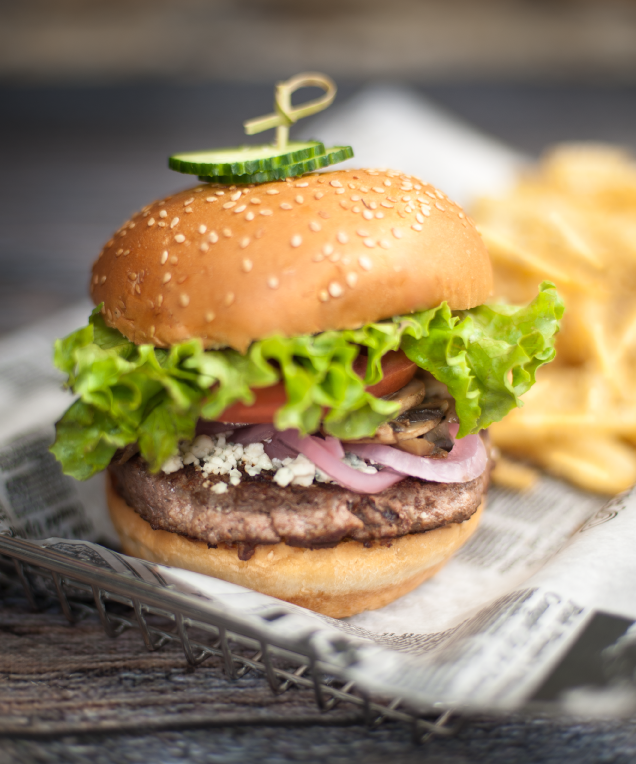 Burger Moe’s ideal for delivery, lunch, dinner, happy hours, and pre/post event celebrations! Located in the heart of downtown St. Paul ’s West 7th Street district – just 2 blocks west of the Xcel Energy Center.